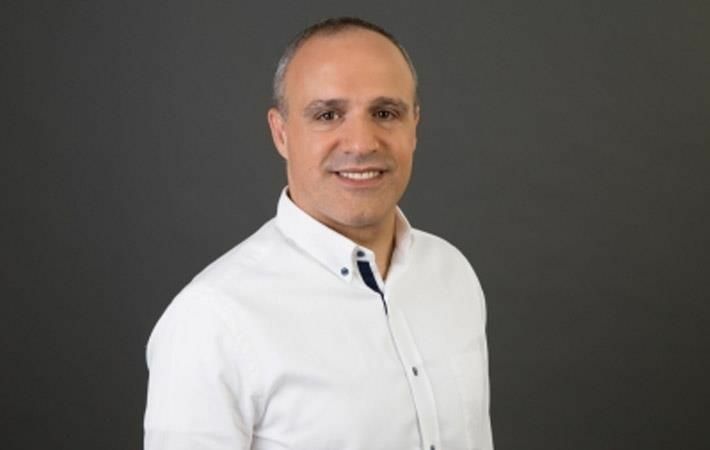 Avgol, a global leader in the manufacture of high-performance nonwoven fabric solutions for the hygiene market and subsidiary of Indorama Ventures Plc, has announced the appointment of a new chief executive officer, Shachar Rachim. Rachim has been a longstanding member of the senior management team at Avgol, having served as CFO and deputy CEO earlier. Current CEO David Meldram will be stepping down on December 31, 2018, after serving the company for four years. Avgol is developing a range of new forward innovative thinking (FIT) technologies, which are modular in nature and thus can be used alone or in various combinations to achieve the goals of product designers in creating differentiation in nonwovens hygiene fabric applications. "We are very excited by the appointment of Shachar Rachim as Avgol's CEO," said Uday Gill, CEO of the fibres division at Avgol's parent company, Indorama Ventures. "We are confident that he brings extensive experience, capabilities and leadership that will take Avgol forward to materialise its promising strategic position and achieve long-term profitable growth as a key member of the Indorama Ventures group." "My appointment comes at a crucial time for Avgol as the company takes its new dynamic innovation strategy forward," said Rachim.